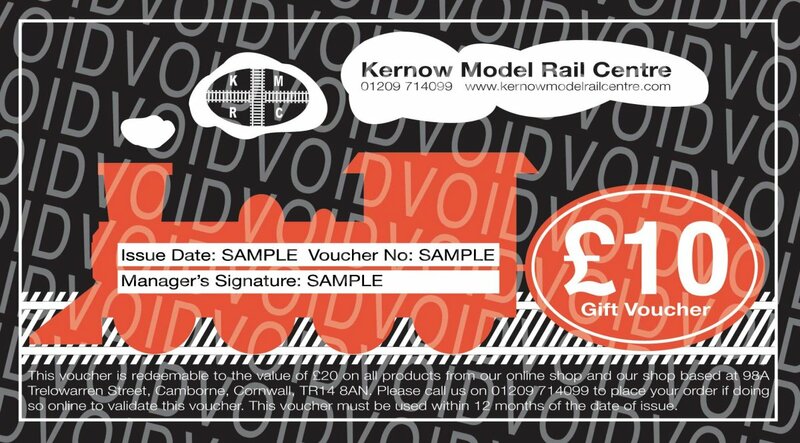 Hello from all of us here at Kernow Model Rail Centre and a happy Good Friday to you all! We received our second lot of Warships the back end of the week so definitely a Good Friday for us and for those of you who pre-ordered one! If you are a new subscriber to our weekly newsletter - WELCOME! If you are an existing subscriber - WELCOME BACK! 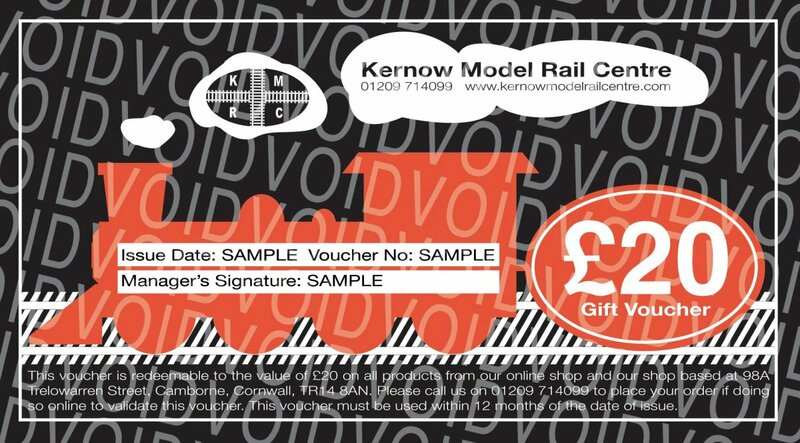 For daily announcements please visit our Facebook page: Kernow Model Rail Centre, or follow us on Twitter: @kernowmodelrail. 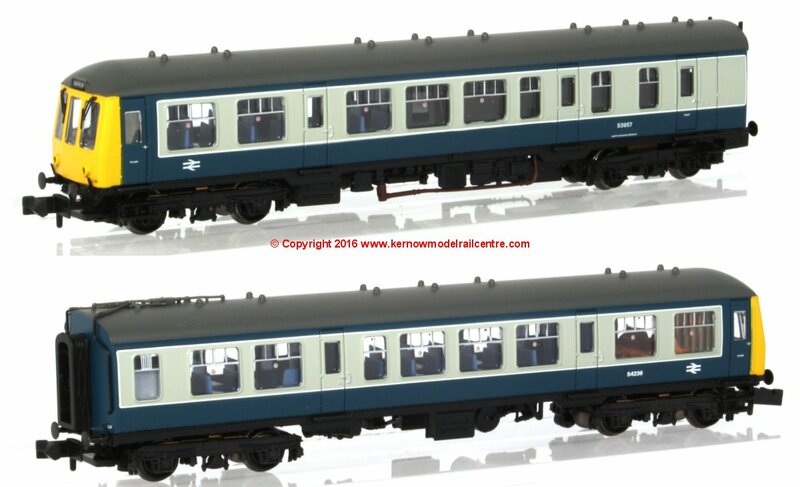 All OO Gauge items that have arrived within the last 28 days are shown in the latest arrivals section of our website. 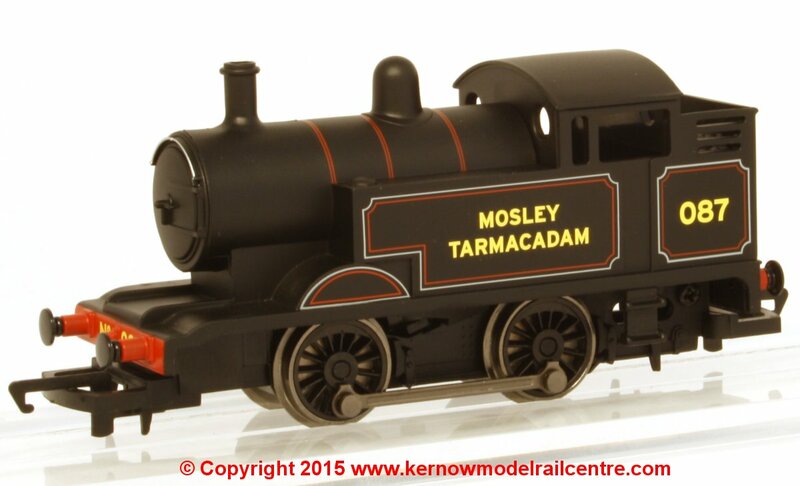 All N Gauge items that have arrived within the last 28 days are shown in the latest arrivals section of our website. 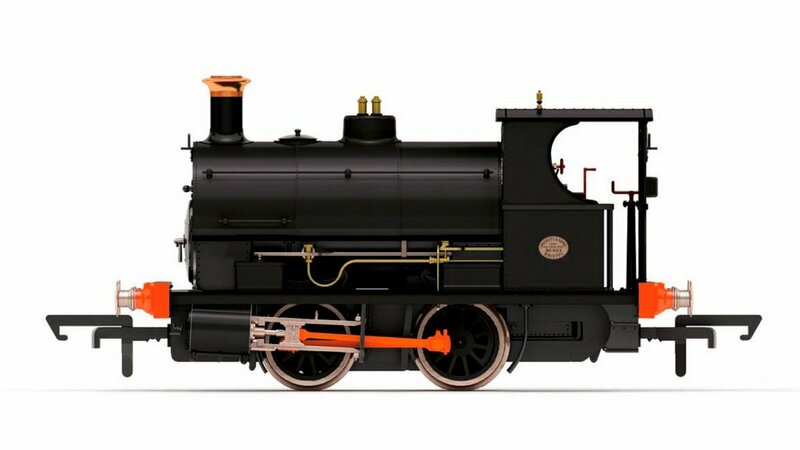 All O Gauge items that have arrived within the last 28 days are shown in the latest arrivals section of our website. BIG SAVINGS ON THESE BARGAIN BUNDLES! Scenecraft Clearance - save up to 80%! Scenecraft Clearance - save up to 72%! 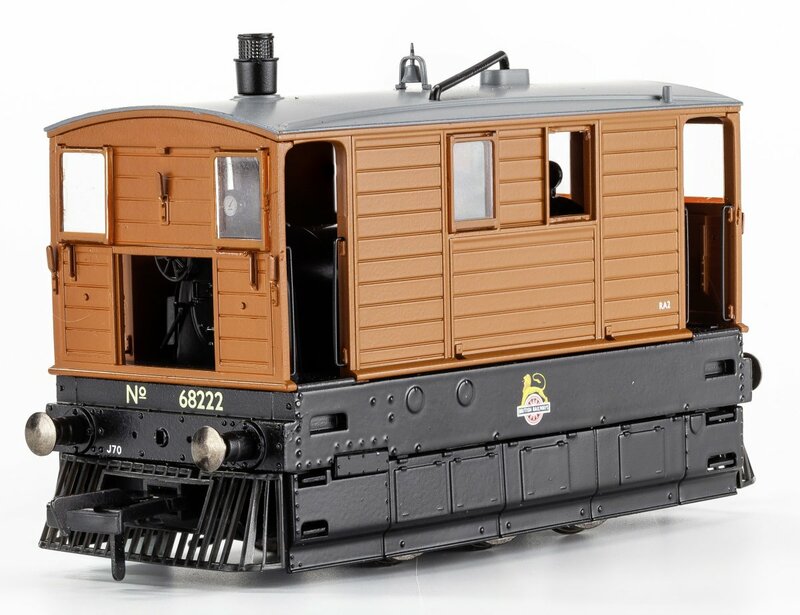 Click here to see our current OO gauge bargains, click here to see our N gauge bargains, click here to see our current HO bargains and click here to see our current O bargains on our website! What a busy weekend that was - Crawley and Long Rock Open Day! Next up is the last weekend of April at the Helston & Falmouth MRC Exhibition in Helston Community College. It being held on Saturday 27th and Sunday 28th April 2019. See details of all the future exhibitions we will be attending here. We have put together our special opening events for the first week of the Guildford shop! We are really looking forward to it - not long now! There will also be many special offers which will only be available in person during the opening events and the weekend of 4th/5th May. 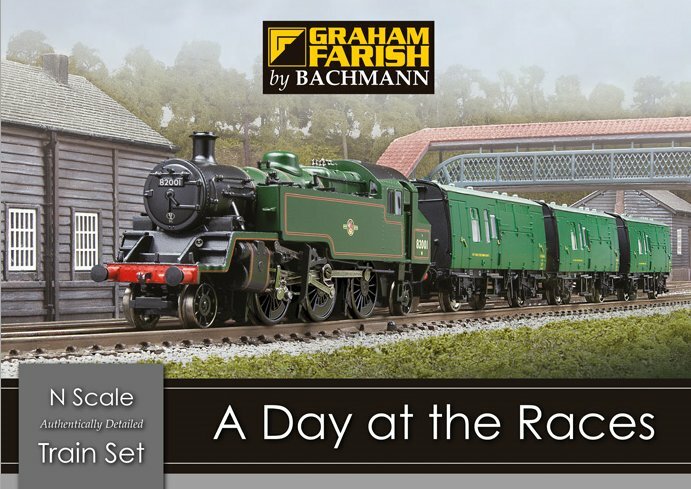 On our first day we will have Tony Lowe and Richard Proudman from Bachmann, with samples of forthcoming releases. Steve Haynes from PECO will have samples of new products and you can meet Steve Flint, Editor of Railway Modeller and TV Star of The Great Model Railway Challenge. 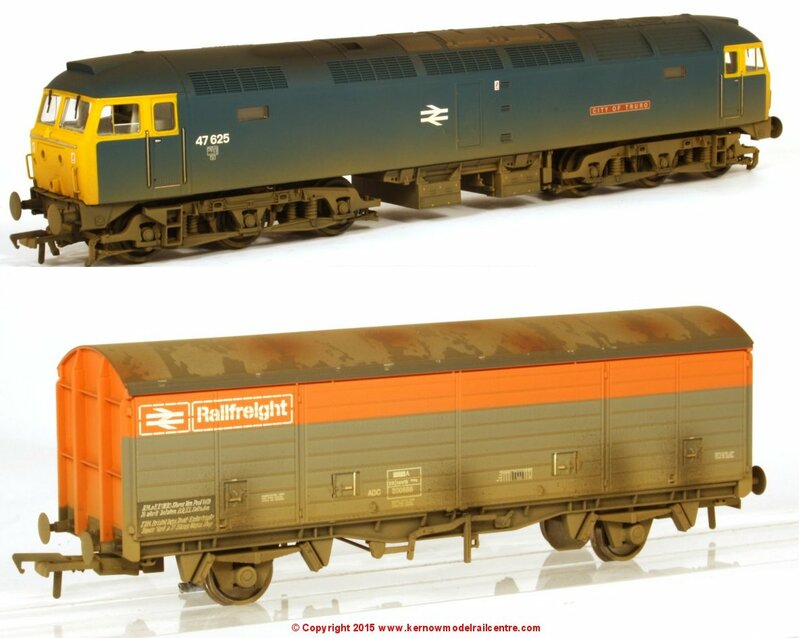 You can also meet Andy York and Phil Parker from British Railway Modelling and RMweb. On our second day we will have Ben Jones from Heljan with samples of forthcoming models, Simon Kohler, Mr Hornby and TV star of James May's Big Trouble in Model Britain, and Montana Hoeren, Hornby Brand Manager, with samples of new 2019 releases. Hornby Magazine will be in attendance with goody bags and you can meet the Editor, Mike Wild, and Assistant Editor Mark Chivers. 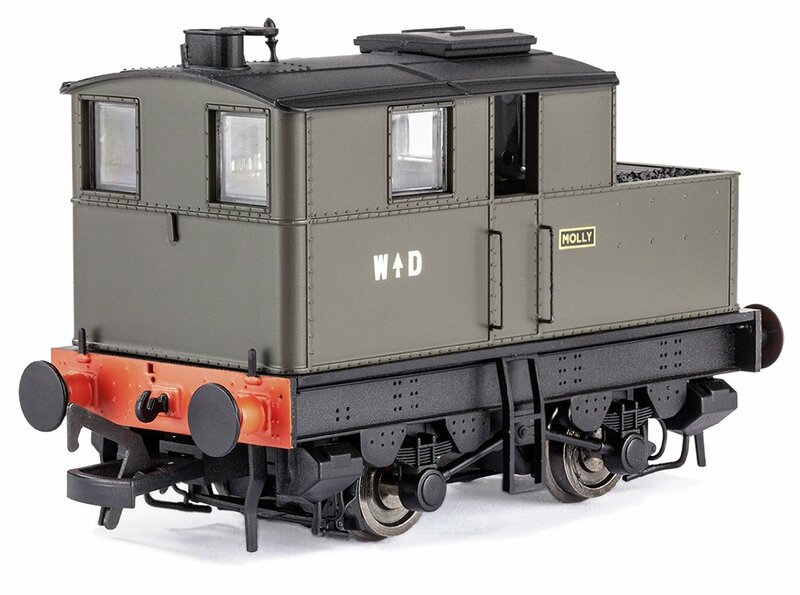 On our third day we will have Joel Bright from Dapol with samples of forthcoming models, Kevin Player from Gaugemaster with goody bags and demonstrations of Gaugemaster products. Model Rail will be in attendance with some of their exclusive models available for sale and you can meet the Editor, Richard Foster, and Chris Nevard, Photographer and Model Maker, who built our Porth Emmett demonstration layout. 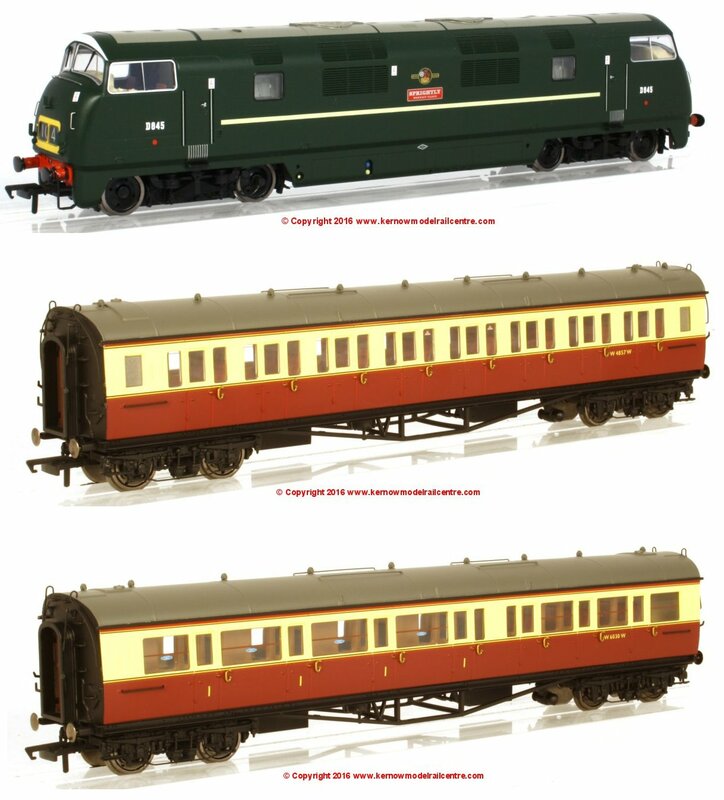 Ben Ando from Revolution Trains will have samples of the N Gauge Class 92 and be available to talk about their other projects. A dedicated web page has been created for further information about the opening of our new shop. Click here to be directed to it! I have added another two customer layouts this week. 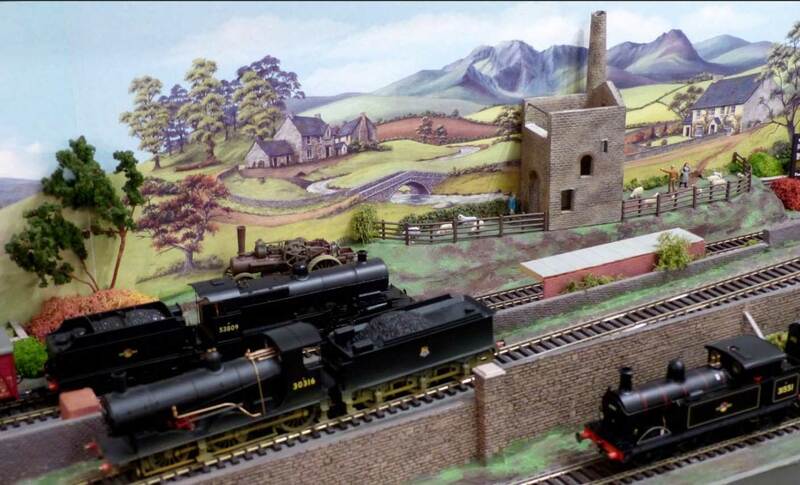 A brillaint use of space by Mr Calverley and a great use of a KMRC exclusive on Mr Palmer's layout! You can view the page with all of our current customer by clicking here. Thank you to Mr Steele for letting me know about 'Cheese Logs' (what wood lice are know as in Berkshire! A little research over our BBQ later, did you know... in Cornwall wood lice are known as 'Gramersow' (news to me! ), in Kent they are called 'Monkey-Peas', they are 'Chiggy/Chucky Pigs' in Devon and in Austrailia they are called 'Butchy Boys'! Who knew there was so much to say about wood lice... They say you learn something new every day!